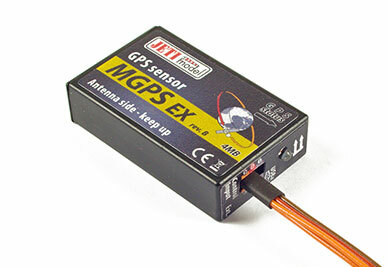 I bought this to monitor model location in real time, while connected to the PC based ground station software via the Jeti Box Profi. I initially set up the GPS on my workbench in the basement to start setting it up. I was blown away, when after just a few minutes, this GPS had locked onto 8 satellites. I have no other GPS unit that is capable of getting a sat lock in my basement. This was amazing. Accuracy of the GPS seems good. The position reported by my stationary GPS device wandered within a 30 foot radius. 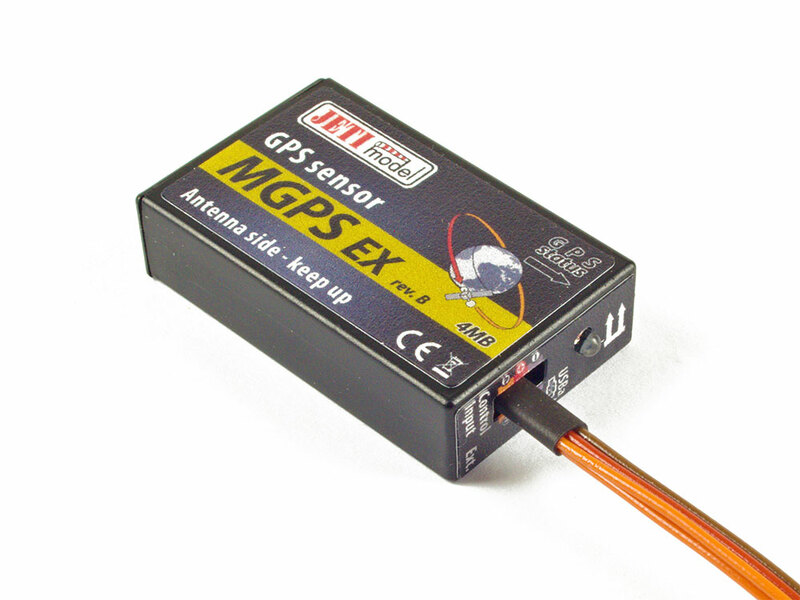 Great sensor!